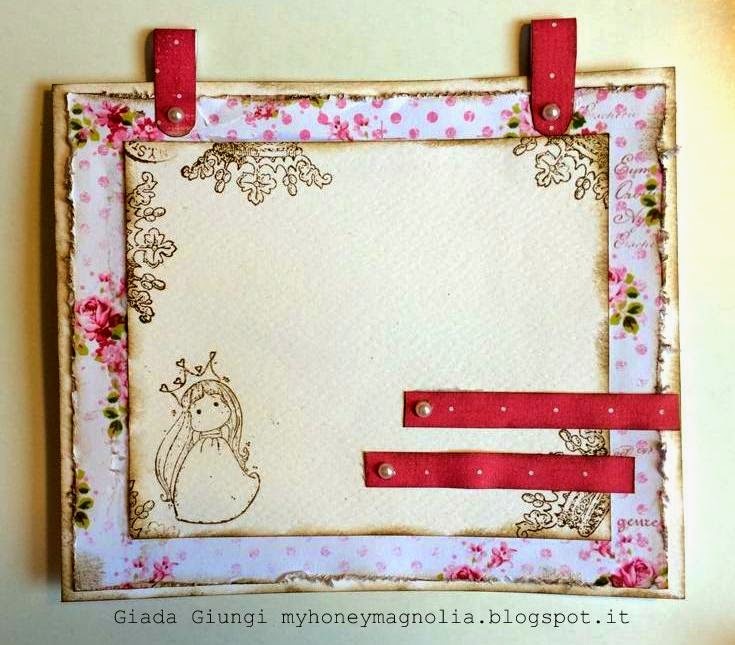 My honey Magnolia: Envelopes for communions! Mentre vi scrivo sono in viaggio,con tutta la famiglia, verso la Puglia..giusto 2-3 giorni per in matrimonio di mia cugina! Ho realizzato queste buste a soffietto per due comunioni , prendendo spunto dalla bravissima Camilla! Ho usato carte Magnolia, le chiavi argentate sono una DooHickey ( qui potete vedere come ho fatto a realizzarle. Gli angolini sono in gesso. 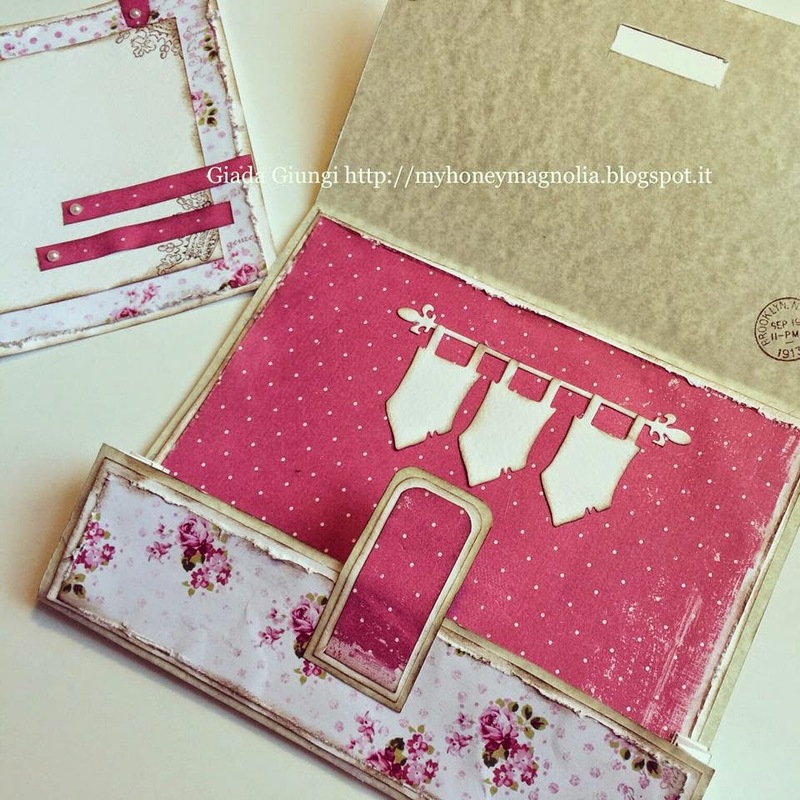 L'interno è molto semplice..una taschina a soffietto per contenere i soldini e una card estraibile su cui potete scrivere un dolce pensiero. Ho usato le DooHickey keys e events tag. i'm writing you while i'm traveling with the whole family, to Puglia .. just for 2-3 days in for my cousin's wedding! I made these envelopes bellows for two communions, inspired by the talented Camilla! I used Magnolia papers, the keys are made in paper, this is a doohickey (here you can see how I came to realize them. The corners are in plaster. Inside is very simple .. a gusseted pocket to hold the money and a removable card on which you can write a sweet message. 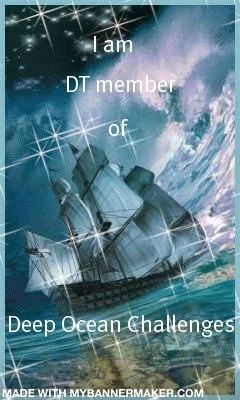 I used the Doohickey keys and tag events. sempre favolosi i tuoi progetti! MIni Bookcard with Edwin and Teo the dragon! Tilda with Daisymae the Tiger!